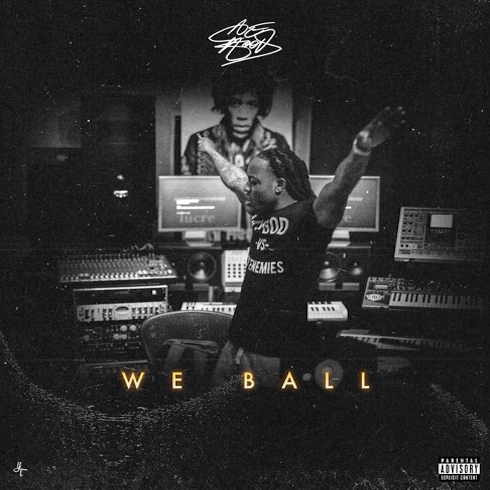 Ace Hood drops off his new song “We Ball” off his upcoming project “Body Bag 5”, listen and vibe to it here. 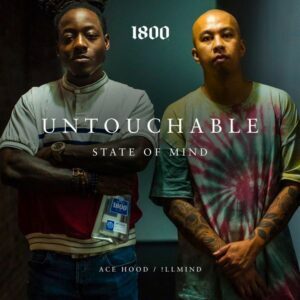 Ace Hood and !llmind team up on their new collaboration “Untouchable State Of Mind.” The song is brought by 1800 Tequila. 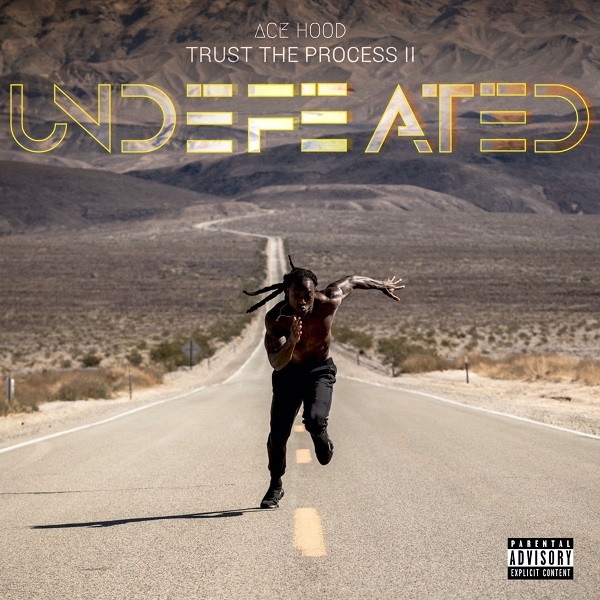 To celebrate his 30th birthday, Ace Hood drops off the sequel to “Trust The Process” featuring Scotty ATL and Slim Diesel. 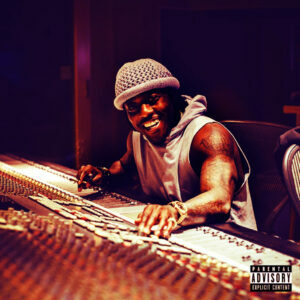 With 29 tracks in total, production is handled by Foreign Teck, Jazzfeezy, M lee, OZ,Scena, Wallis Lane and more. 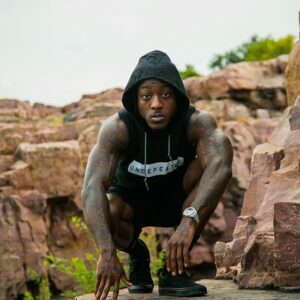 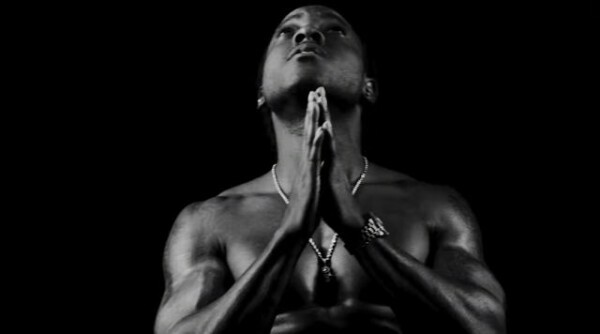 Ace Hood releases the music video for his latest single “Testify.” Directed by G Visuals and produced by Foreign Teck and Wallis Lane. 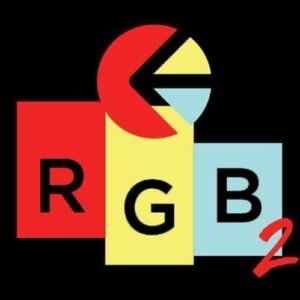 California underwear brand, Ethika, drops off the second installment of their RGB mixtape series with “RGB Mixtape 2.” The tape is 19 tracks in total with features from Lil Wayne, 2 Chainz, Kodak Black, Ace Hood, Lil Durk, YFN Lucci, PARTYNEXTDOOR and more.